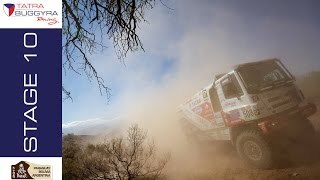 Ton van Genugten placed the Petronas Team de Rooy Iveco inside the Top 5 of the special. 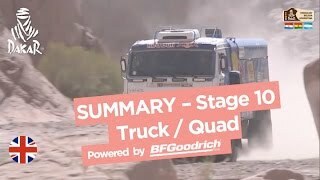 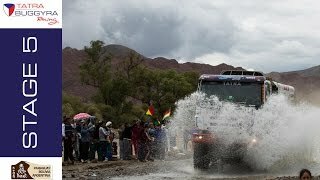 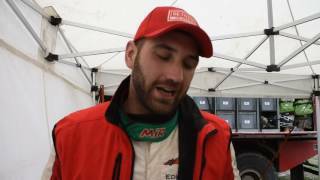 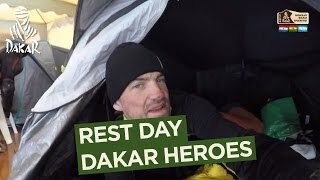 Gerard de Rooy, after losing seven minutes in the stage, fell back to third place in his Iveco Powerstar, but is two minutes away from leader Dmitry Sotnikov. 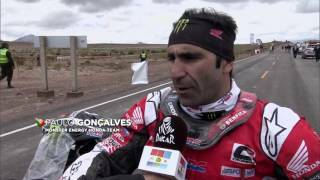 A good opportunity for the mechanics to say hi to their family and friends. 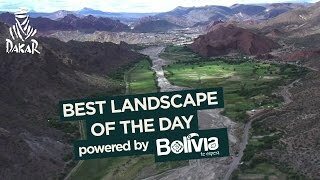 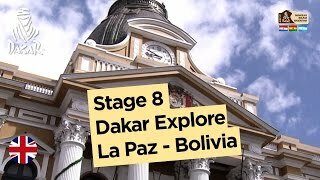 The stage to Tupiza in Bolivia is already feared by many competitors as it's one of the most demanding challenges. 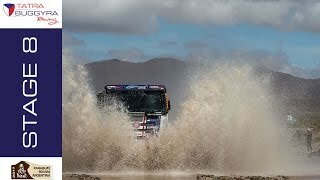 And it turned out to be true for the EVM Rally Team. 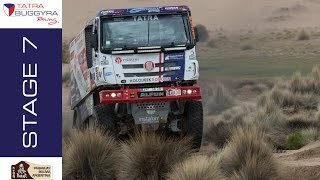 Climb onboard the truck of Peter Versluis for some insane action. 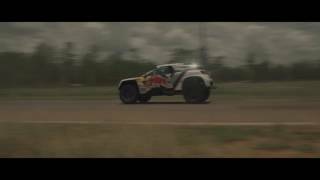 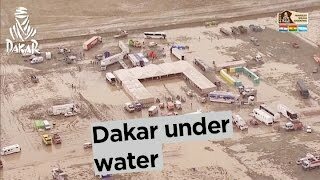 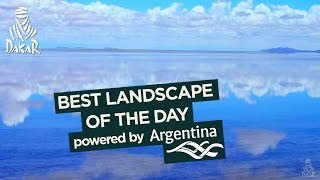 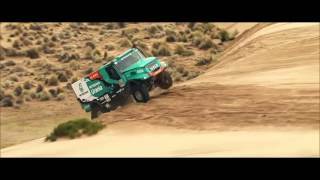 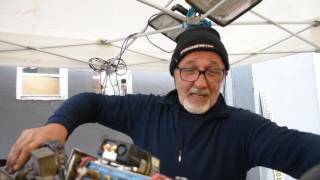 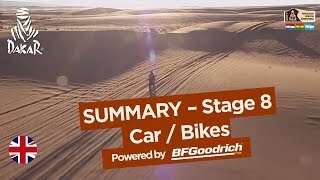 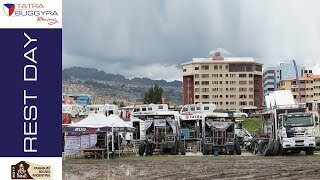 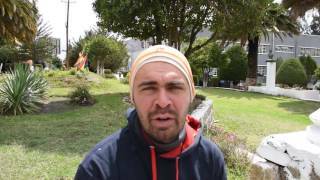 The first stage of the Dakar Rally 2017 in open terrain. 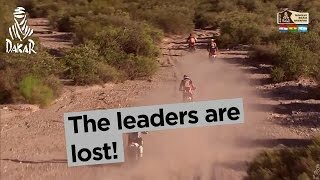 Now it really comes down to the navigation skills. 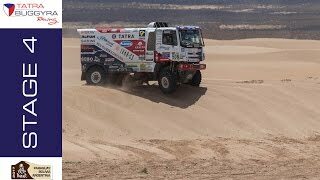 The Eurol VEKA MAN Rally Team end up in the top 10 with two trucks. 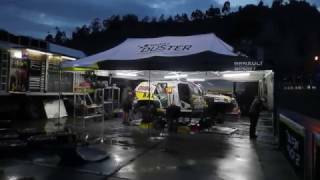 Este domingo sirve para que los pilotos descansen y recarguen energía para la recta final del #Dakar2017, pero los mecánicos del Renault #DusterDakar Team trabajan para dejar el Duster en perfectas condiciones. 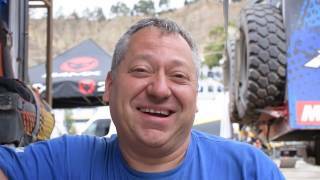 The battle to bring Yamaha to the top at the 2017 Dakar Rally continues in South America. 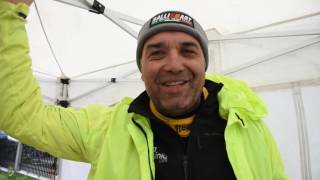 Successfully fighting their way through five long and challenging stages Yamalube Yamaha Official Rally Team’s Adrien Van Beveren? 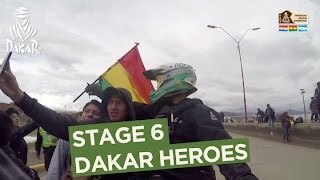 and Hélder Rodrigues? 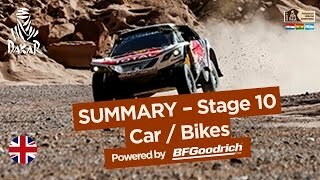 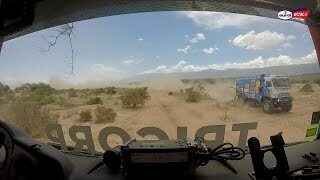 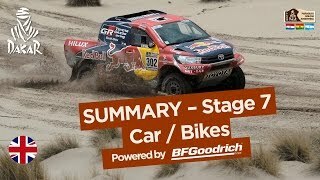 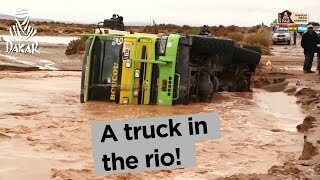 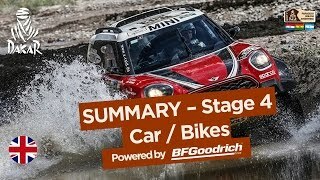 Rally Dakar 2017 - Todos los accidentes, vuelcos, choques y abandonos de la primera semana de Rally. 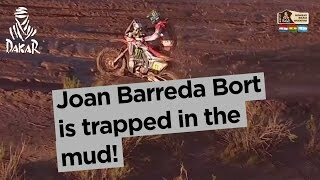 Les traigo un compilado con todos los accidentes, choques, vuelcos y abandonos de la primera semana de competencia! 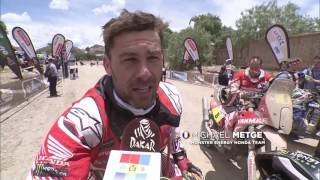 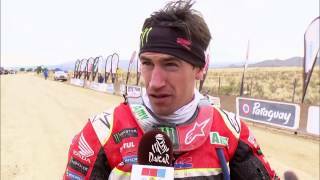 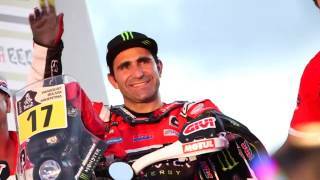 Rally Dakar - Rio se lleva a motociclista. 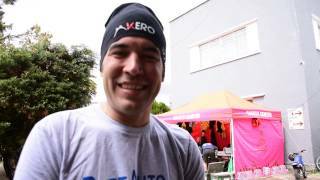 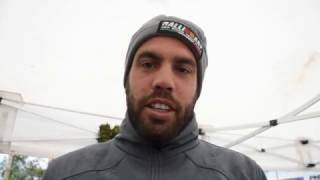 Los problemas de correr con mucha lluvia. 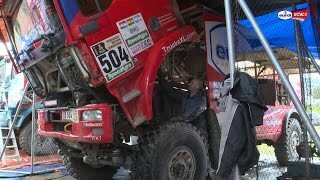 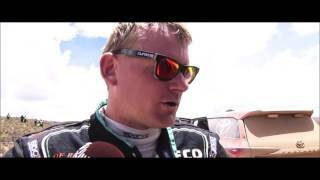 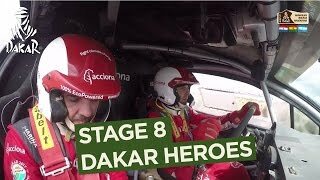 Rally Dakar 2017 - Todos los choques y vuelcos de la etapa 1. 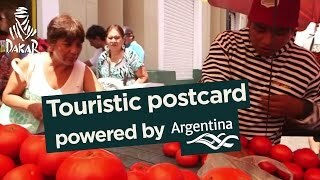 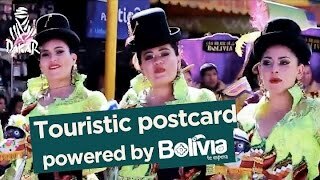 Los mejores videos virales del 2017! 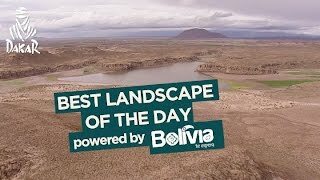 Suscribite y mantente actualizado de lo que pasa en el mundo viral. 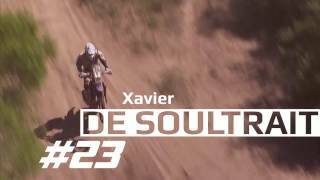 Un grande campione come Franco Picco con più di venti Dakar all'attivo decide di rimettersi in gioco ed affrontare la Dakar nella categoria Malle moto, e nel giorno di riposo lavora a pieno ritmo per rimettere in sesto la sua Yamaha. 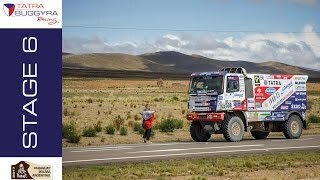 Sapeva che sarebbe stata dura, ma arrivando a La Paz e facendo il punto della situazione Manuel Lucchese si è reso conto di quanto dura sia pe lui questa Dakar quest'anno.